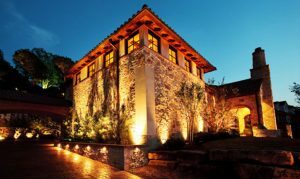 When it comes to landscape lighting and design, everyone has their preferences and their opinions. However, the one thing that not everyone has is the expertise to plan the right lighting and design for any type of yard or property. 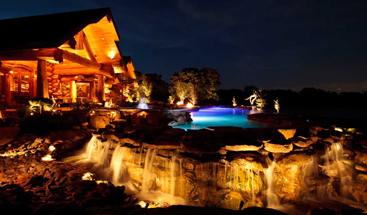 At Passion Lighting in Grapevine, we can help you find the perfect landscape lights, and on top of that, we can design the layout so that your yard is the talk of the neighborhood for years to come. The hardest part about landscape lighting design can be where to begin. If you have a brand new house with a yard that has yet to be put in place, then you can use this blank slate to begin planning your lawn, your lights, and your outdoor decor. If you’re working with an existing yard, then it can be good to start with an area that has the most impact on your home, such as the front porch or the front sidewalk. The types of lights that you choose will obviously influence how your finished yard is going to look. Certain styles can make your home feel more modern, while others can create a nostalgic look that, while antiquated in some ways, doesn’t detract from the appeal of your property. Our staff is well-versed in the outdoor lighting selection that we have in our showroom, and can provide you with the best options for your home. An outdoor or landscape lighting design should fulfill two main purposes – 1) make your home more appealing, and 2) make your home more secure. The design should highlight the architectural features of your home while ensuring that there are no dark spots in the wrong places. Layering the lighting from the ground up will help portray your home in ways you never thought possible, and you’ll feel safe every time you walk from the garage to the front door or have people over for a backyard barbecue. 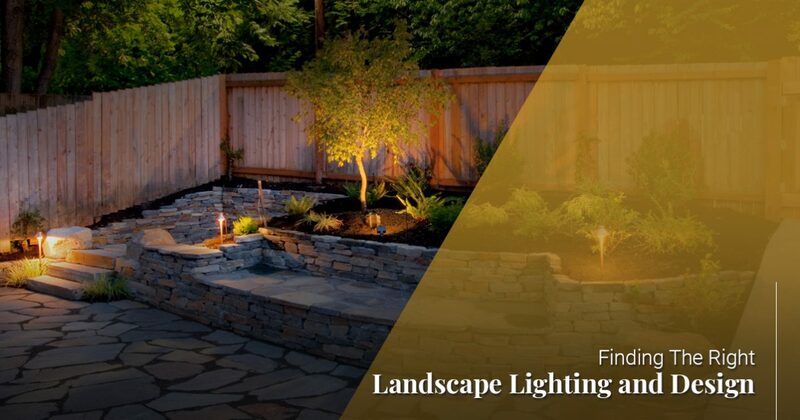 Once you’ve sat down with our certified lighting experts, chosen you fixtures, and come up with the right design, you’ll be ready to install your new landscape lights. At Passion, we have an in-house landscape division that can install low-voltage lighting all around your yard. We’ll make sure that every ground-level, step, and porch light is in the right place, and that it works as it should. Above all, we want your home to look better than it ever has before, no matter if you’ve just moved in, or you’ve lived there for years. 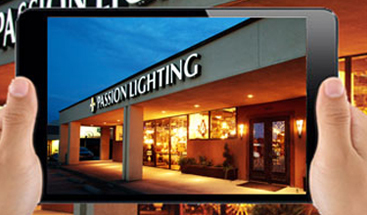 If you’re looking for new landscape lighting and design, then we hope you’ll consider Passion Lighting in Grapevine. 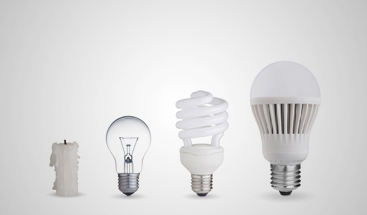 Our team has years of experience, and you can find an expansive selection of fixtures, bulbs, and accessories in our showroom. If you have questions about how LED lighting can be integrated into your landscape design, then we’ll be more than happy to help. Stop by or call today to get started. We look forward to meeting you!